Did You Get Dotted with LINK? Thank you to the hundreds of people who joined us to Get Dotted in June. We learned more about ourselves and how to communicate with those around us. At a time when we need to work together to address our region's growth issues, Get Dotted helps us connect more effectively. 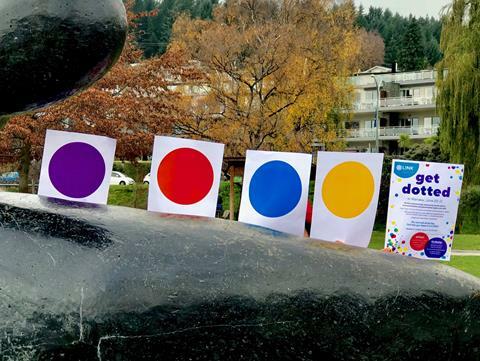 We hope you had fun and use your newfound Dots knowledge in all the roles you play. For a recap of what your Dots mean for you, have a read through the booklet given out on the night. We have a few extra here at LINK if you've misplaced yours. Or visit www.lifeperformance.co.nz for a Dot recap and a 'Speed Dot Test' for those who missed out. Are you part of a community group in the Upper Clutha and wonder about funding?? 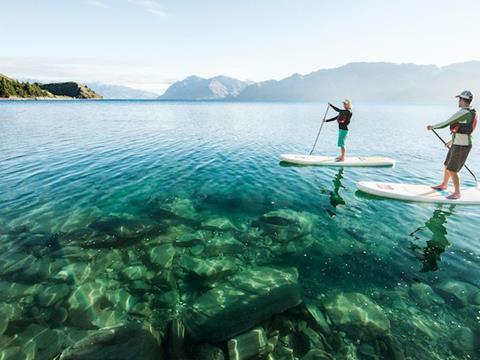 Demystify the grants/funding scene on Wednesday August 22, 1-3pm at the Lake Wanaka Centre. 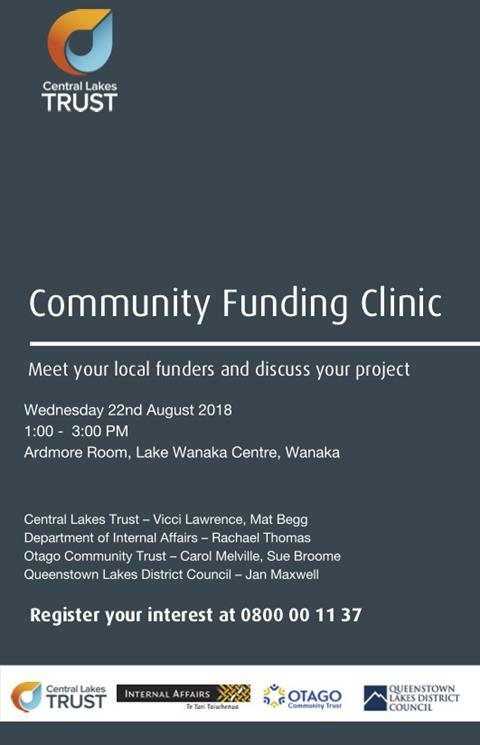 Funders from the Central Lakes Trust, Department of Internal Affairs, Otago Community Trust and Queenstown Lakes District Council will be there to discuss what funding options might be right for your group or initiative. QLDC needs the community's help to create a cohesive plan that looks to 2050 and beyond. The Masterplan process will focus on how the town centre works in the next 30 years, including a preferred programme of transport improvements to ensure good access to and around the CBD and wider urban area of Wanaka, ie schools, airport, Three Parks etc. During September there will be an online survey, pop-up idea boards around town and live discussions. 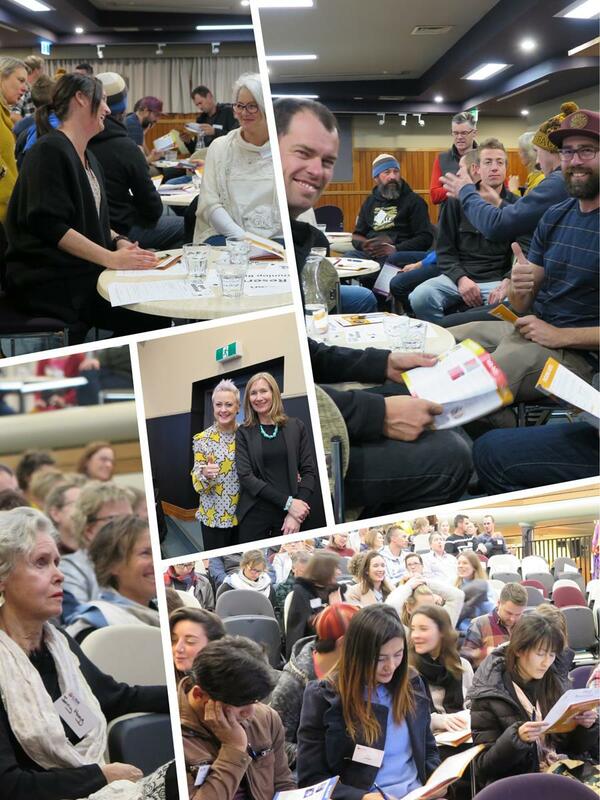 LINK will be holding two Connection Cafes on Thursday September 20th (11am and 7pm) to explain the Masterplan process and how the community can engage with it. Go to the link below for more Masterplan information, and stay tuned for more details about the LINK Connection Cafes on the 20th. The Upper Clutha Lakes Trust have a great new website, check it out to learn more about the trust, recent projects and how to get involved. 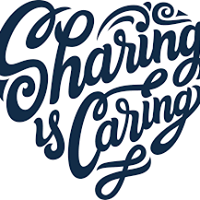 The Sharing Shed is a fantastic place for community sharing. It was born in 2016 when Susan Allison left some tomato plants in front of her place for anyone to take. Two years on, the Sharing Shed is now a two-room shed built by Dean Allison in their front garden, where anyone can donate or take... well, anything! Produce, bric-a-brac, clothes, toys are all on offer. For large items offered or sought, please visit online: www.facebook.com What the Sharing Shed needs the most is time. Can you spare 15 minutes a week? If seven people popped in once a week to tidy up and dispose of rubbish, the world will be a better place. Get in touch with the Shed or contact LINK. The Sharing Shed is at Windmill Corner/Kane Road, (820 Kane Rd), Hawea Flat.